Bluetooth speakers are a dime a dozen, you can find them everywhere and it becomes increasingly hard to discover one that stands out. A new project on the crowd sourcing website, Indiegogo, looks to change that. 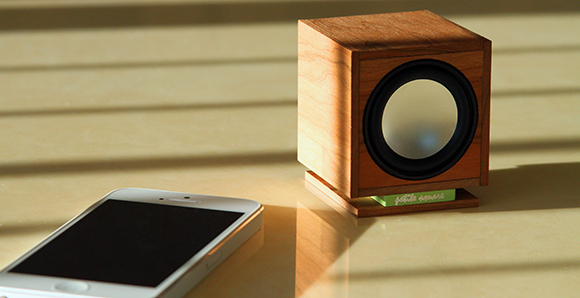 Petite Square is a new type of Bluetooth speaker that is made of a 50,000 year old wood found only in New Zealand. Ancient Kauri is said to be the oldest workable wood available and is used to craft violins, furniture and now, the Petite Square. 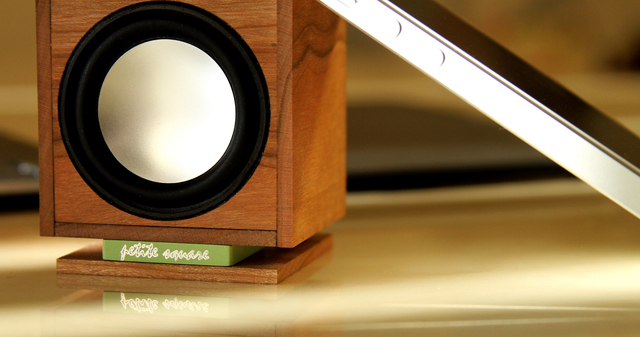 Each speaker is a handmade 2 inch square with a pair of them being able to produce stereo quality sound. The Bluetooth enabled speaker lasts 15 hours on each charge and comes in over 10 different colors. Currently in their working prototype phase, they look to raise enough funds to begin mass production this April. The Petite Square starts at $59.